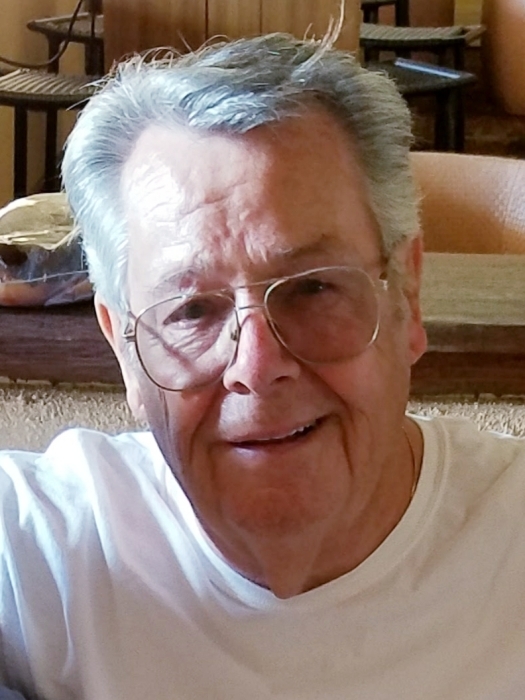 Francis “Frank” Patrick Green, 79, of Kapaa passed away at home on April 7, 2019. He was born in New York on February 11, 1940 and retired as a Plumbing Union Worker. Francis is survived by his wife, Mennie Green of Kapaa; daughters, Helen (Martin) Dempsey, Terryann (John) Quigley, Kelly (Roger) Hirschkind all of Long Island, New York; son, Frankie Green of Kapaa; 7 grandchildren, Kaylin, Frankie, Johnny, Ryan, Mikey, Matty, Nikki; sister, Helen (John) Kropp of South Carolina. A celebration of his life will be held on Saturday, May 11, 2019 at St. Catherine Church with visitation from 8:30 a.m. and Mass celebrated at 10:00. There's still time to send flowers to the Viewing at the St. Catherine Church from 8:30 AM to 10:00 AM on May 11, 2019.